The quality of the soil is essential for painting: durable and elastic, it allows the artist not only fun to work but also saves his work for many years. 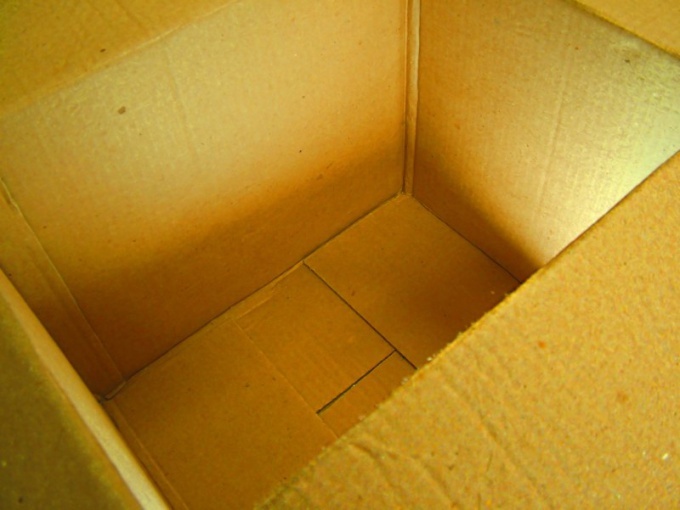 To well primed cardboard, it is important to take into account the properties and specifics of the soil. - bristle fleyts / hard brush. Pick any of his works on cardboard. For further priming is important to choose a method, which takes into account the quality of the material. It depends on the components of which are made of cardboard. For example, rag cardboard gray has good elasticity and density, while wood is usually white or yellowish, and it is quite fragile. Note that under sunlight grey cardboard fade, and white yellow. Therefore, when priming use white and chalk. Artists usually choose the best varieties of rag or wood cardboardand a thickness of approximately 3-5 mm. It does not rot and does not crack. Be sure to provide an appropriate quality of the soil. Primer is the first coating that is applied to the material intended for painting, and is located directly under a layer of paint. Durable and elastic, it closes the pores of the cardboardand gives it a uniform density and a slightly rough surface, which in turn provides optimal adhesion to the paint layer of the painting. So it is better to remain will be resistant to environmental influences. To primed sheets of thin wood cardboardand use carpenter's glue. Many artists are primed cardboard yourself using those soil types, which are used on canvas. For example, soak the cardboard boiled oil (linseed oil), and give the sheet to dry for 2-3 weeks. Then cover in one or two layers of oil white and a good dry. Lightly sand surface with sandpaper. The treated cardboard is not warped, it is a pleasure to work with, paint lie flat and do not fade with time. Try to primed cardboard emulsion PVA, which should be prepared from the glue and water in a ratio of 1:10 or 1:15. Glue the front surface of the cardboardand once or twice, let it dry and then Prime. Mass for priming includes 1 weight part of PVA, 2 to 4 weight parts water, 3/4 part by weight of dry zinc white and 3/4 part by weight of chalk. Apply it on the cardboard once evenly using a bristle fleyts or a stiff brush. Let the soil to dry thoroughly for 1-2 days. Then cover your cardboarding the basis of the second layer, making you will need: 1 weight part of gelatin; 15-17 parts by weight of water; and 0.4 part by weight of PVA; 2 weight parts of dry zinc white; 2 parts by weight of chalk. And need to purchase antiseptic - sodium pentachlorophenolate, which is in a mixture of 0.01 weight parts. A lot of preparing and priming the canvas. To cardboard not warped, gratuite its two sides. The flip side is often coated with a thin layer of natural beeswax which is previously dissolved in turpentine at the temperature of 40-50oC. Such a wax solution is applied to fleyts. Can be primed and an aqueous solution of PVA glue in the ratio 1:10.